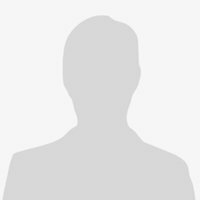 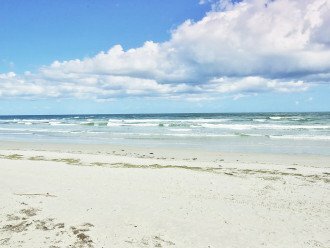 Come to New Smyrna Beach - Annually one the Florida's top five Beach towns and nationally one of the top Small Cities for the Arts. 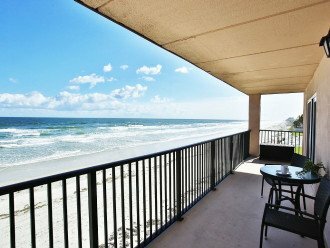 Exceptional two bedroom-two bath direct oceanfront top floor condo. 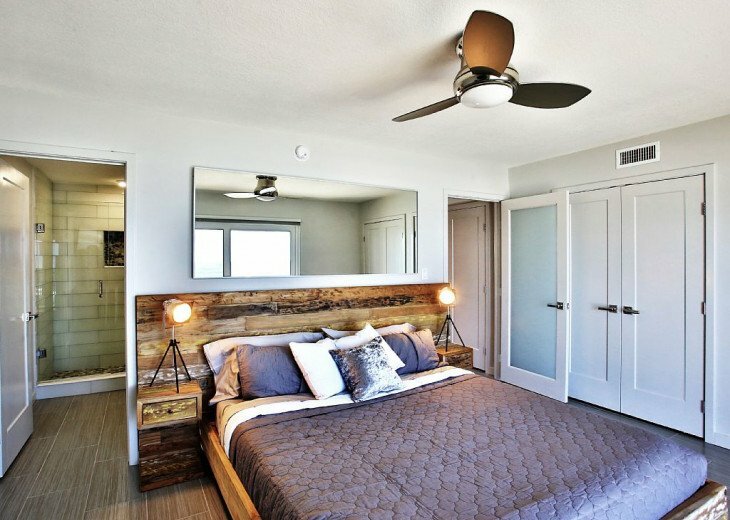 Laid-back beach shack meets L.A. skyline chic! 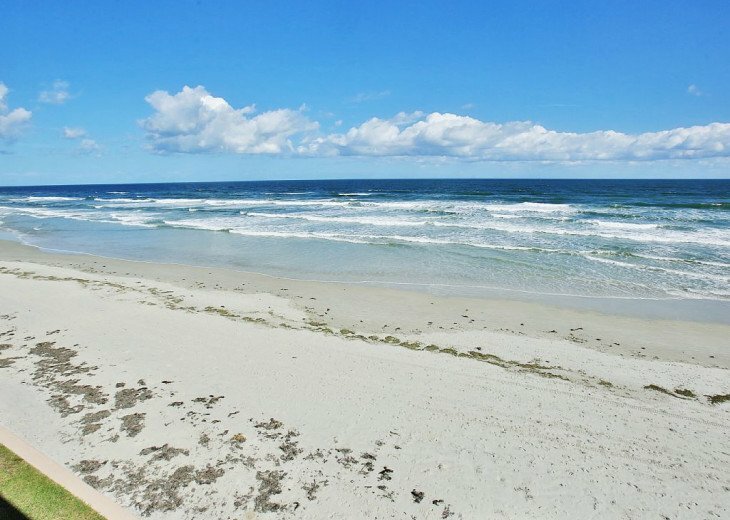 Sip a drink and watch the seabirds at sunset! 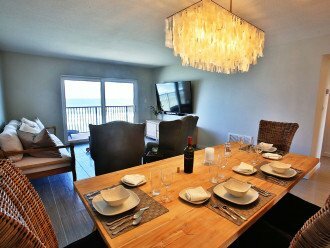 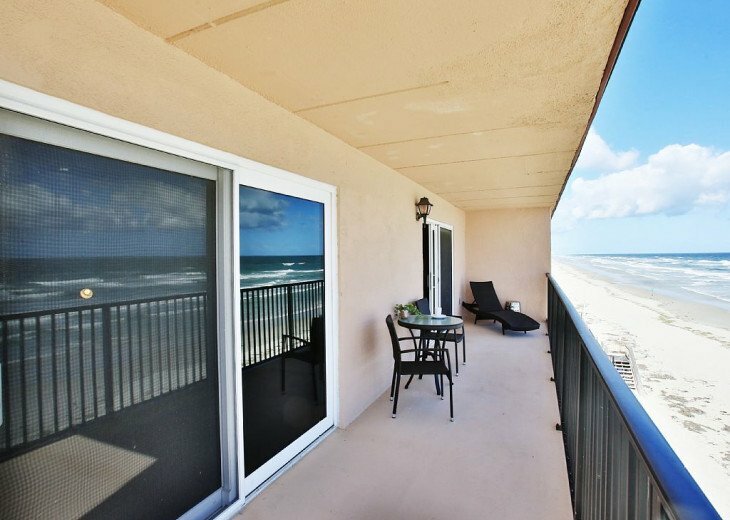 This luxurious 2 bedroom & 2 bathroom unit is a fantastic Ocean Front vacation condo. 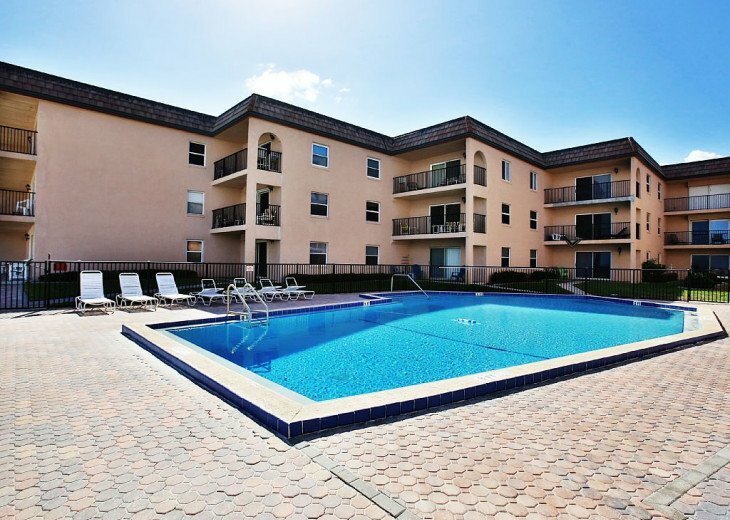 * This top floor (3rd) corner unit unit is in the South building facing East. 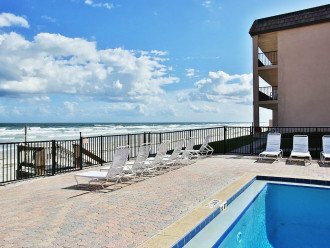 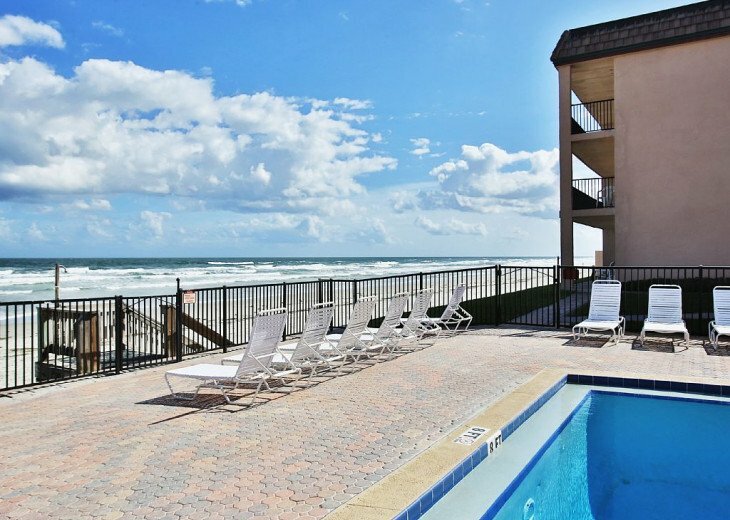 Shore Villas is one of the most peaceful and quiet complexes on the non-driving portion of New Smyrna Beach. 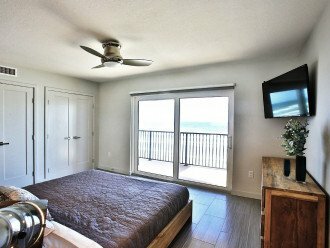 Luxurious oceanfront units provide guests the ideal beach vacation spot: comfortable surroundings in an excellent seaside location. 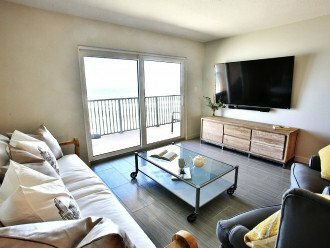 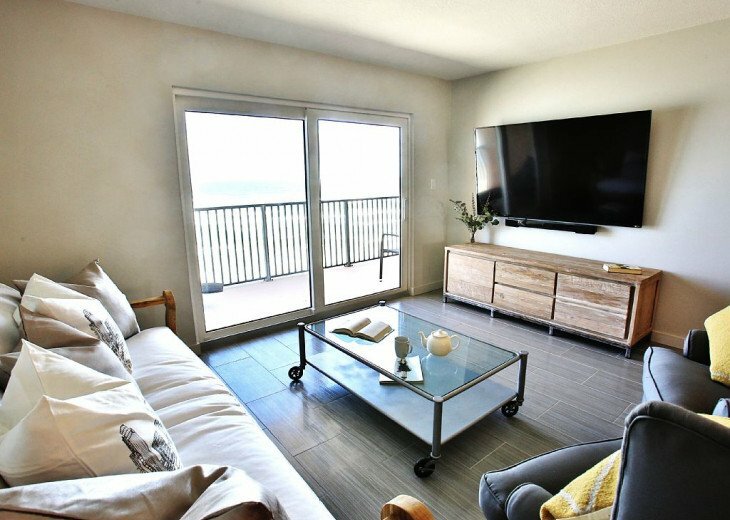 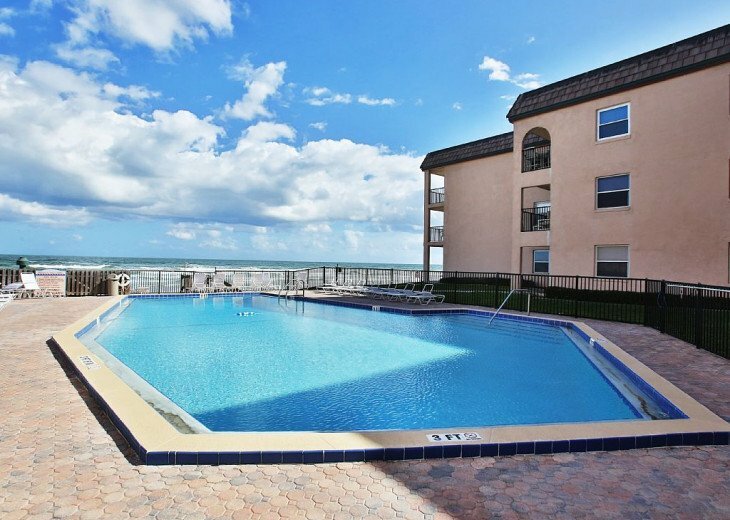 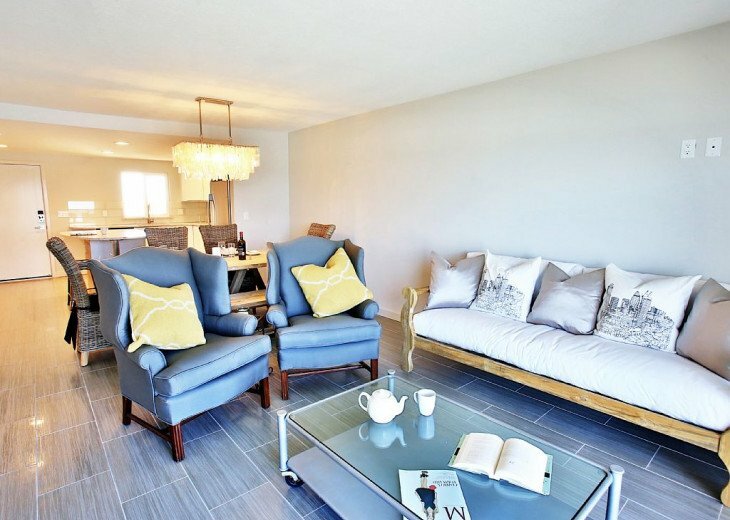 Whether you relax in comfort inside this sleekly appointed condo, or spend your Florida vacation poolside basking in the sun while you let the ocean breeze just carry your stress away; at Shore Villas, the choice is yours. 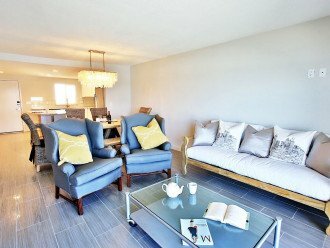 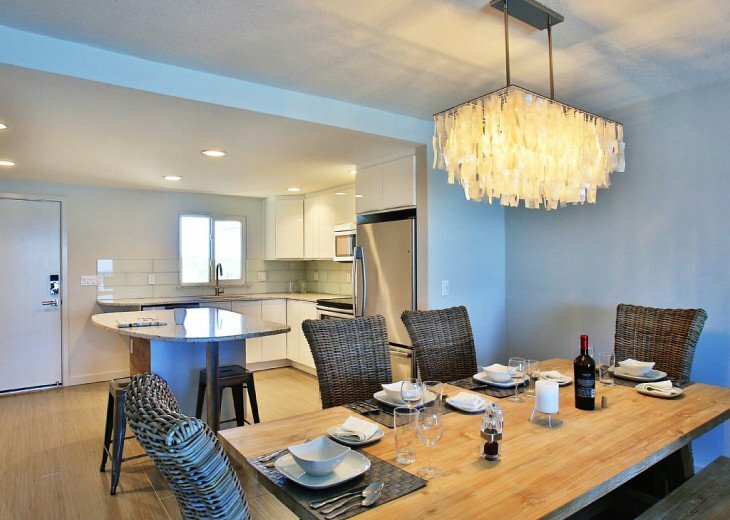 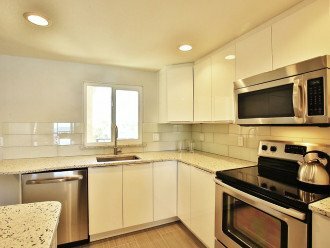 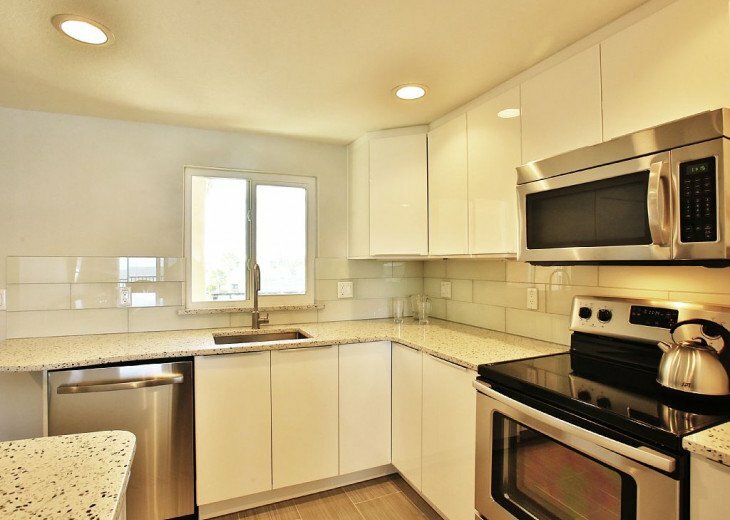 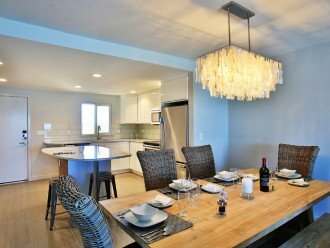 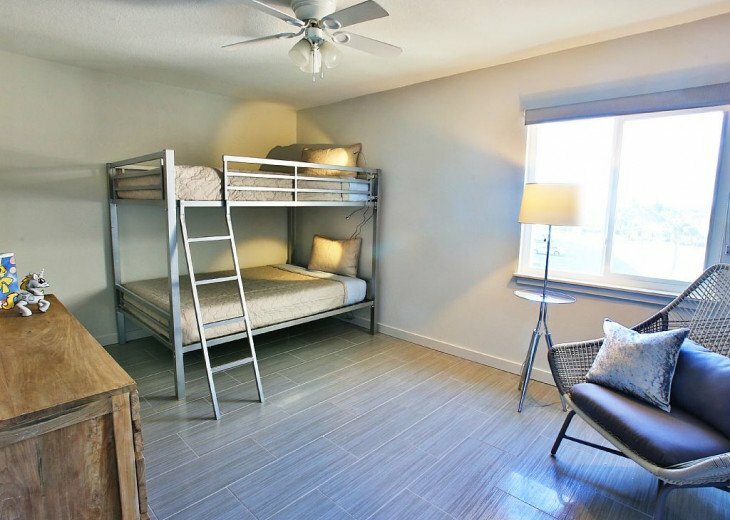 This unit is a gorgeous 2 Bedroom/2 Bath equipped with taste and quality . 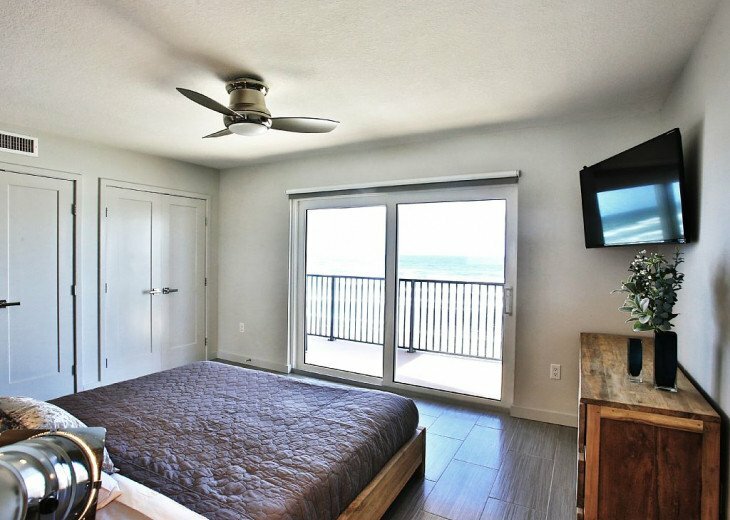 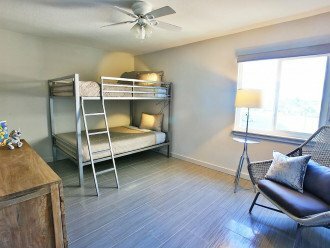 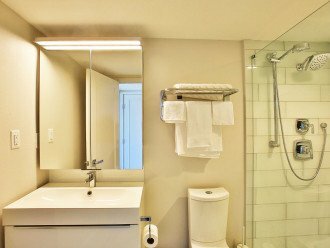 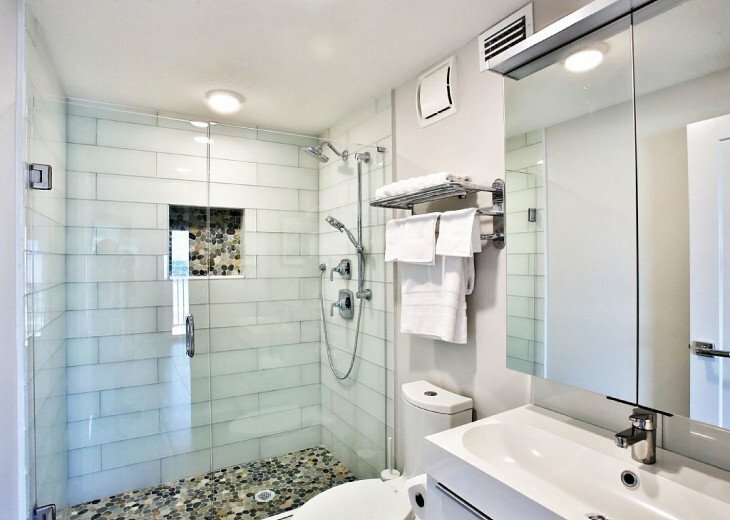 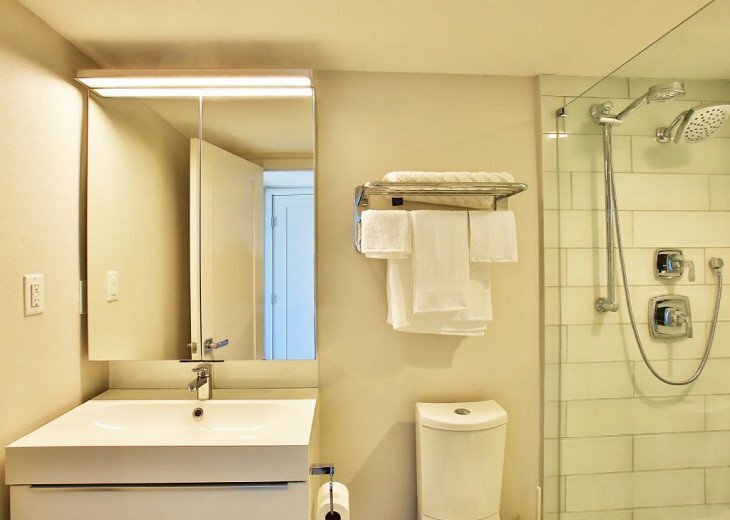 At over 1,200 square feet, this spacious unit is well suited to vacationers with exquisite taste. 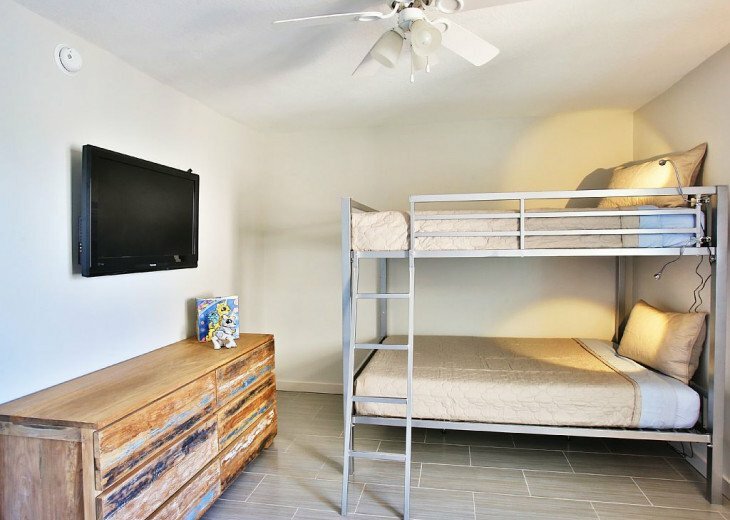 Laundry is available on site. 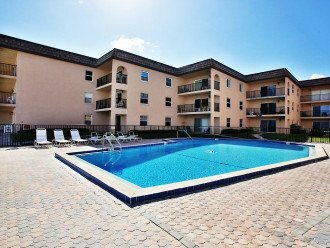 Immaculate greenery surrounds the gated pool deck where lounge chairs line a seasonally heated pool and hot tub. 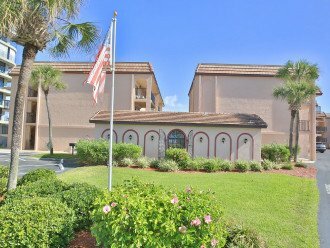 You can feel safe and secure here, as Shore Villas provides parking spaces for all guests and on-site management to address your needs. 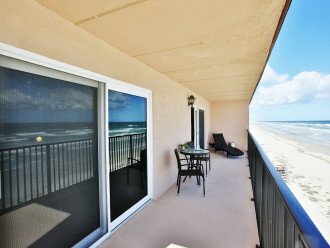 Go with the flow - watch the sunrise from your private 70’ long balcony, hit the waves on your surfboard, or just unwind and listen to the waves. 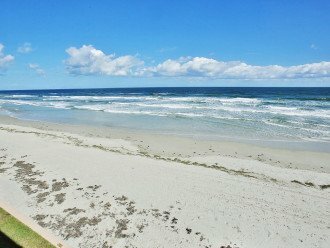 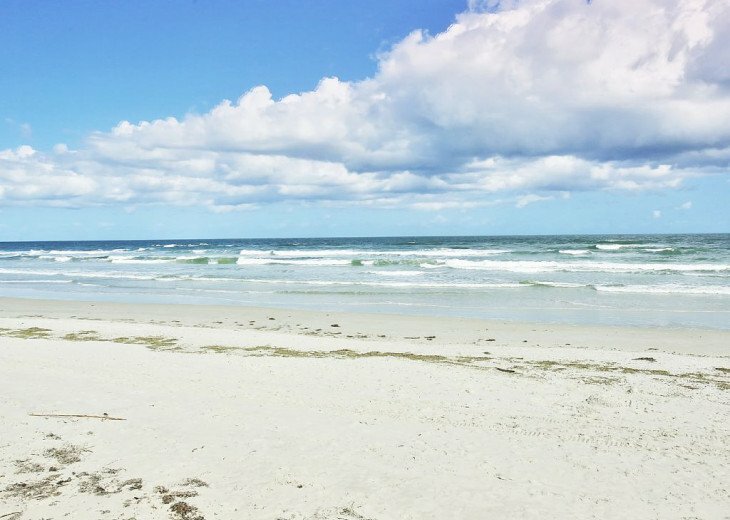 If you choose to venture away from the sandy beach, picture-perfect sunrises, and calming Atlantic breezes, you’ll undoubtedly discover the small beach town ambiance of the historic town of New Smyrna. 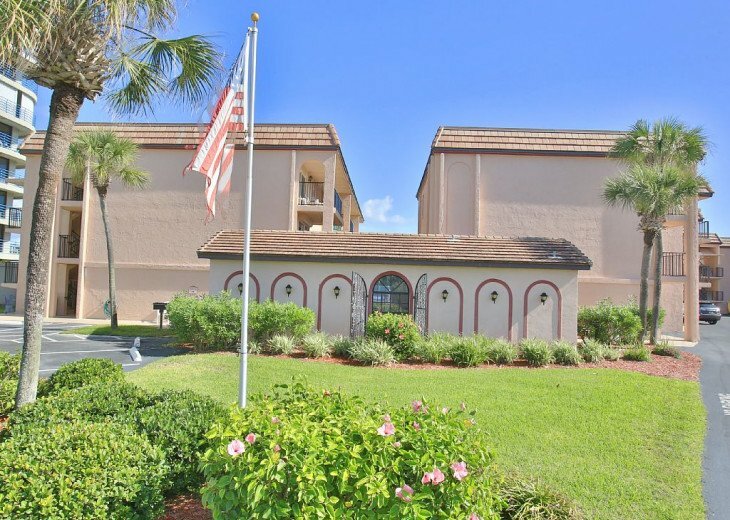 Neighborhood shops, local restaurants, and eclectic bars on the locally-famous Flagler Avenue are only steps away. 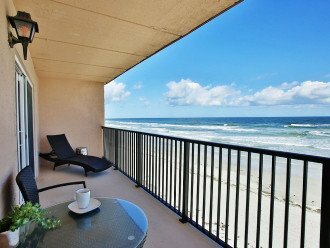 The extraordinary Downtown Canal Street shopping district offers everything from outdoor sports equipment and clothing, to specialty home and beach-themed decorations and is only a short drive from Shore Villas. 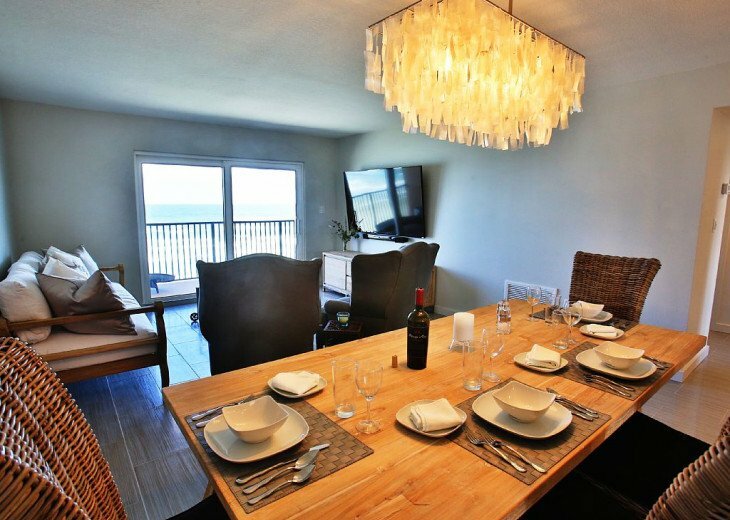 You’ll find that Shore Villas is only about a brief drive from the wild nature of the Canaveral National Seashore, the perfect spot for outdoorsmen and boaters to launch their vessels for fishing trips or serene kayak cruises on Mosquito Lagoon. 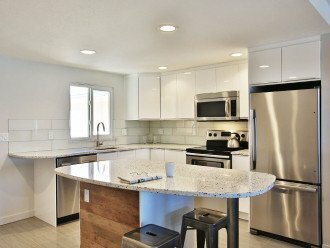 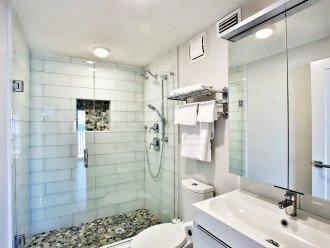 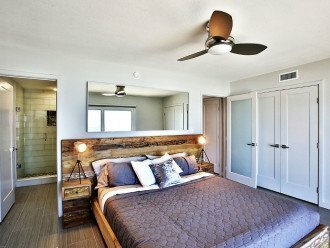 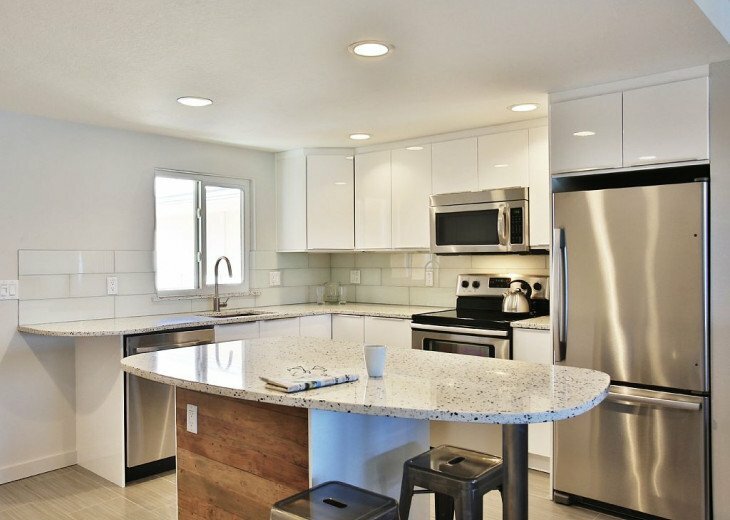 This condo's renovations were completed in fall of 2015. 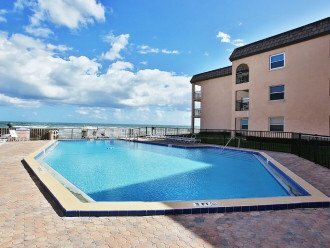 At the Shore Villas, landscaping is always kept looking good and the on-site management works hard to keep the exterior of the building in top shape and the crystal clear waters of the on- site pool clean and refreshing. 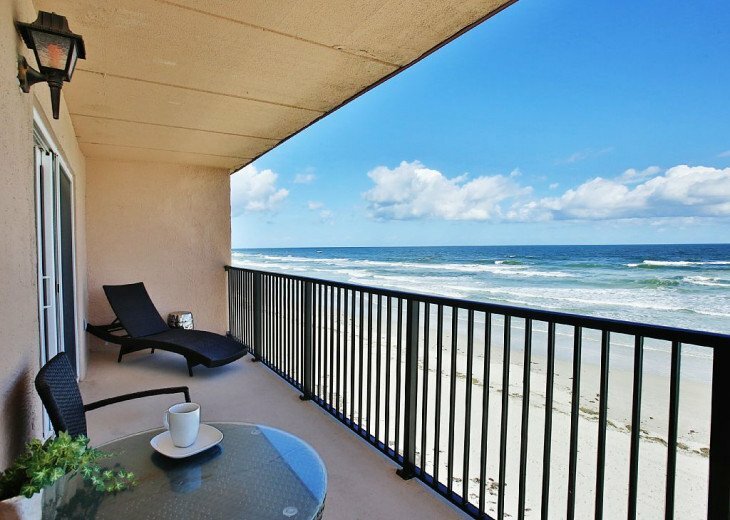 Oceanfront luxury on the traffic free beach in this prime location appeals to all beach vacationers. 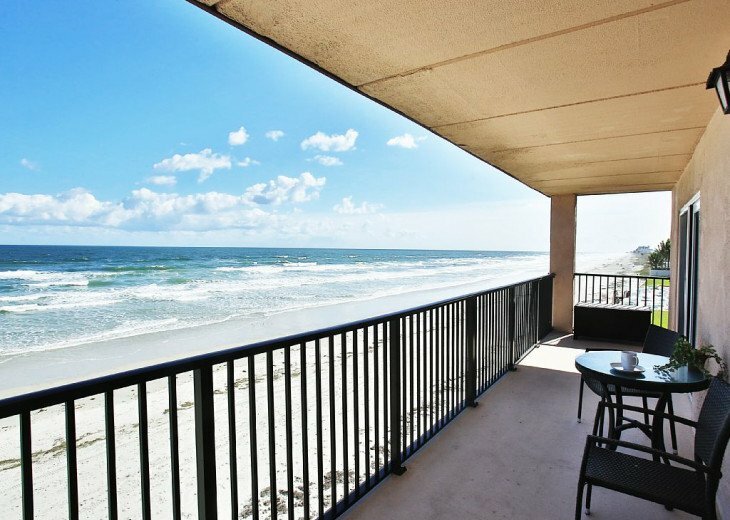 We are looking forward to booking your vacation at the most desirable unit at Shore Villas!